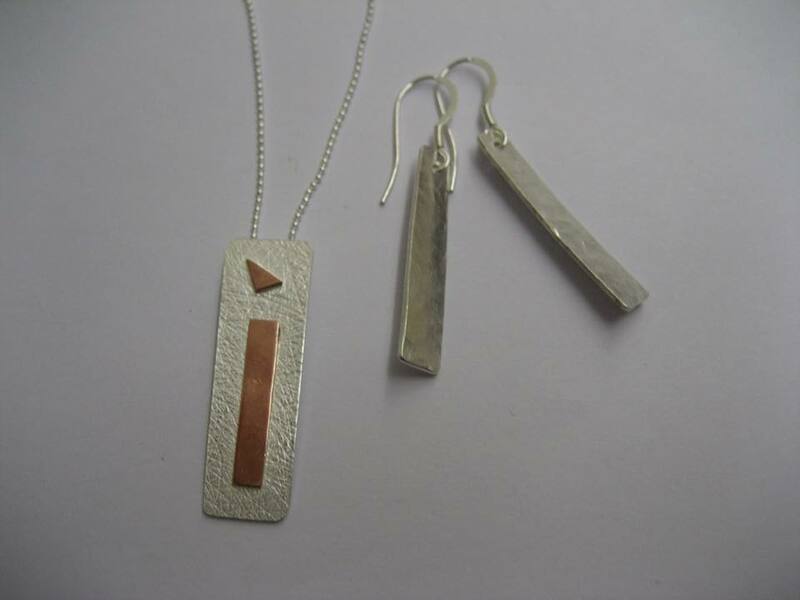 Design and make a unique Silver necklace or earrings. Each participant will be taught traditional jewellery making techniques such as piercing, soldering, shaping, texturing and polishing to create a beautiful piece of jewellery to take home. No previous experience is required. All you need is an apron and bundles of enthusiasm!